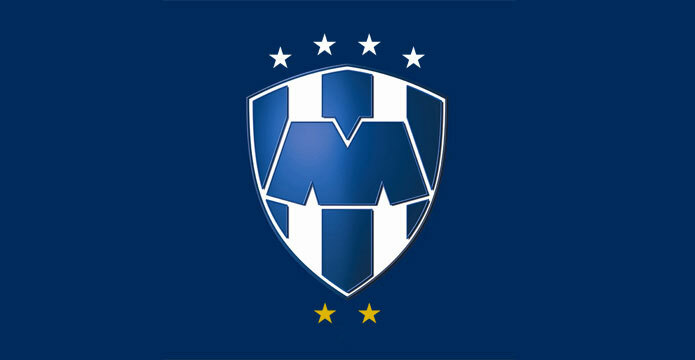 Symbol of Monterrey, Los Rayados, futbol club. Hello all! I know it's been a little while since I've written anything and time has flown and much has transpired. First to answer the pressing questions...No, we haven't left for Mexico, yet! And no again, we're not pregnant...YET! The symbol above is from a futbol club from Monterrey and they played this last weekend against another for the league championship. However, no matter how much I cheered or prayed, they were unable to win yet another title...although they just won in December. Twice in one year would truly demonstrate their superiority over cross town rivals Tigres (no I did not spell tiger wrong, however that is what their name is in English), but it was not to be. I watched the game this weekend with a number of friends and brought to mind how seldom things go my way. boo hoo me...right? Ah, no worries I'll get over the loss on the weekend. It did make me think about Mexico and how we had hoped to be packing in May and ready to leave in June. Although, the Lord has continued to be faithful and continues to increase our support we are still behind in our monthly. This too, although difficult, will be something we will get over and when God's timing is right we will be able to move and pursue His calling in Mexico, for now it's time to be content where we're at. One can be content without being comfortable...right? 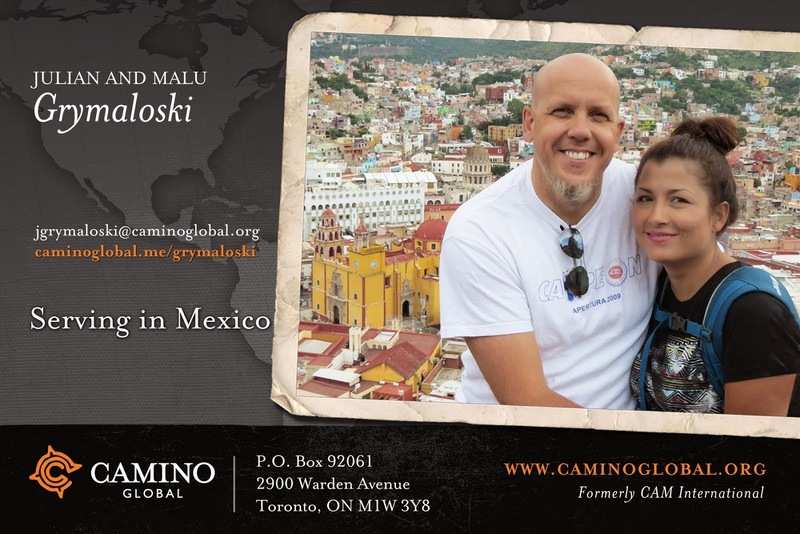 We have more news...in our efforts to prepare for the mission field and return to Mexico we've had to prep our truck for sale. Over the last winter I had a small run in with a curb and damaged one of the rims. To promote a quicker sale we went out and purchased new rims and tires for the truck. This is a praise the Lord. We began to look for a vehicle knowing we'd be returning. We had hoped for a Jeep, not too old and not too new. This is what we got...98 Jeep TJ Sport with 142,000 km. Do you wanna know the best part of it? God provided the money to buy it. Amazing. We looked, we found and again out of my control because we didn't have the cash to buy it, but God provided. Was I upset...hhhmmm...really...no way! The point in all this is, did God differ from being God in any of these times? Did He not look after Malu and I through all this? Of course He did. So...we give God the glory!! b/c God will not give me all that I want, but He will provide me with all that I need!